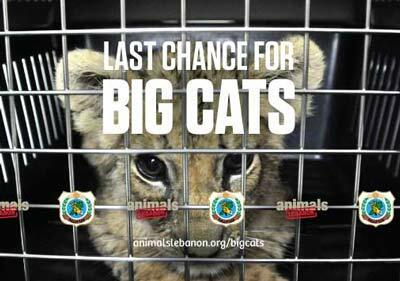 Lions, tigers, cheetahs and other big cats are being trafficked into Lebanon or bred in zoos for the black market! 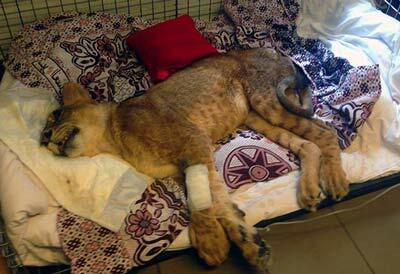 This Lion Did Not Have To Die! 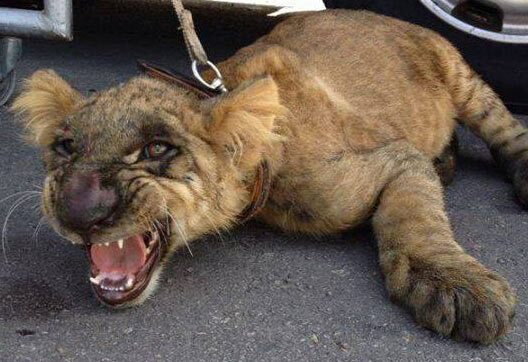 Big cats need our protection - we are fighting back to prevent more from this suffering and death! Lazarus had fallen off the balcony and was left to suffer! Animal welfare does not just affect animals. 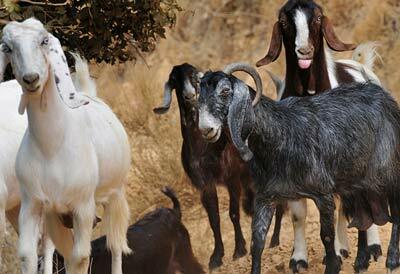 It directly affects the people who care about and depend on animals. 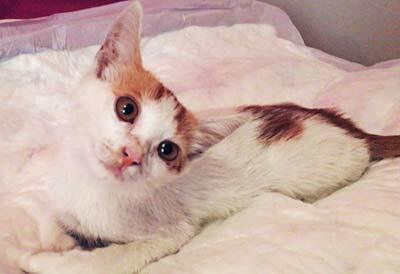 Sandy was hit by a car in Saida and was left on the side to suffer. 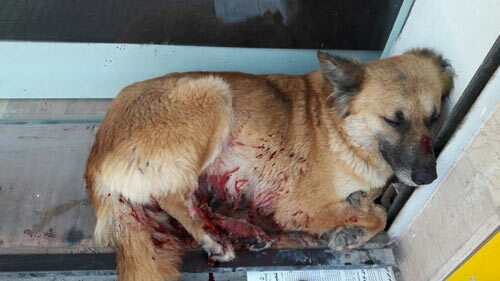 Holding on to her life, brave Sandy dragged herself to safety near a shop where she laid painfully with a bleeding wound. 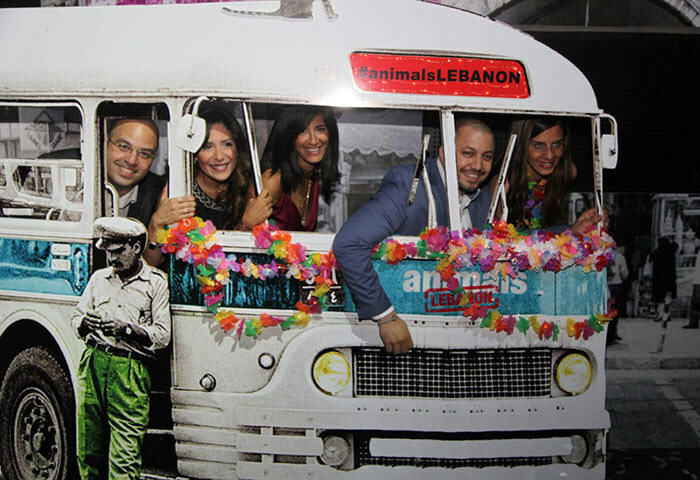 Animals Lebanon gala is the largest gathering of people who love and care about animals. Look forward to live performances, great food, a fashion show, and your favorite music from the 60's - all at the hottest nightclub. Our partners generously cover all costs of the event so all money raised during the night goes directly to improving animal welfare.